When Identification is this Important. Microchip ID Systems™ is the Name to Trust. Knowledge trumps a sales pitch every time. Experience is a game changer. You can trust us. Yes, it matters! Not all microchips are the same. Manufacturing ethics make all the difference. Official identification for USDA and ICVI. Recognized internationally. Produced in the USA. 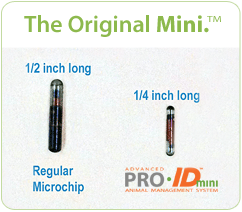 We stand behind every microchip we produce. For the life of the animal. It’s that simple. Highest Quality and Great Prices! Two Microchip Sizes. Both meet all global standards. Large mammals? Sea creatures? Endangered species? Small reptiles? 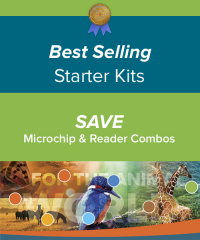 Choose the right fit – we have two microchip sizes! 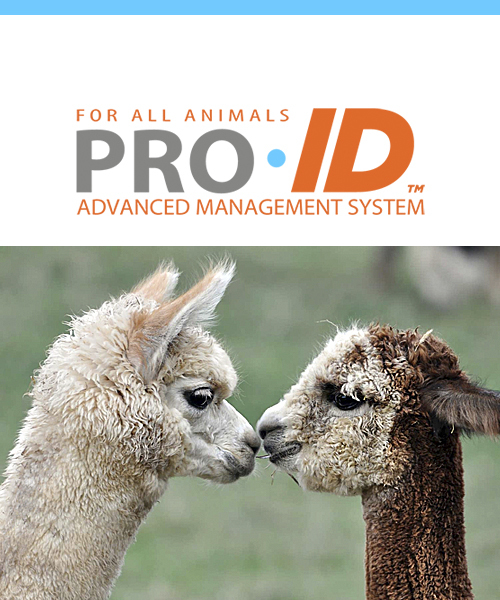 Zoos have used our products since 1996. 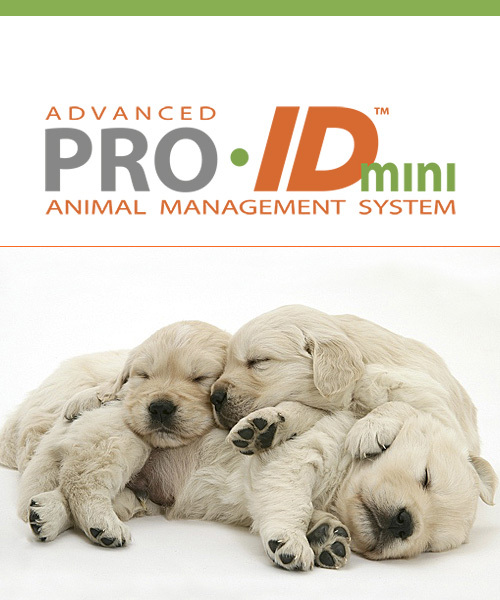 Pro ID Mini™ is designed with our latest advanced technology. It is the best choice for zoos identifying small mammals and reptiles. ‘Mini’ is delivered with a tiny 15 gauge needle – Half the size of standard microchips (delivered through a 12 gauge needle). Transporting deer, elk, llamas, alpacas, zebras? 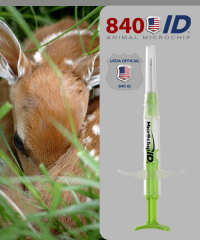 If an official USDA AIN 840 microchip is needed for Interstate Certificate of Veterinary Inspection (ICVI), choose our 840 ID USDA Approved product. Our high quality microchips are certified ISO products. Questions? Call us at 800.434.2843. Learn about the design of the advanced MiniChip! After 2 years in development, we began production of the original Mini chip™ in late 2013. Designed specifically for pets, this chip truly revolutionized the implant procedure. Standard microchips have in the past required a 12 gauge needle to implant, but the new Mini Chip™ is delivered through a slim sharp 15 gauge needle. This makes a huge difference for the animal. The chip is only 1.4 mm x 8 mm, much smaller than a grain of rice. The chip has been placed in hundreds of thousands of pets of all ages and breeds. As designed, the readability of the chip is excellent. The implant procedure causes little to no discomfort…even in 6 week old miniature breeds, kittens or small exotic species. Our exclusive Mini chip™ is ‘Tiny but Mighty’ and was tested in thousands of companion animals – large and small – before it was released. © Copyright 2019 Microchip Identification Systems, Inc. | All Rights Reserved.